Welcome to Online Chinchilla Care, a resource for chinchilla owners to give you what you need to know about owning a chinchilla. Basic Chinchilla care is essential for ensuring your chinchilla is well looked after so that they live to their full potential and enjoy their time with you. So here at Online Chinchilla Care you will find a resource of information and articles about how to look after a Chinchilla. 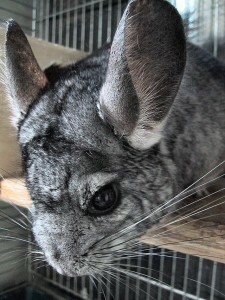 If you are new to looking after Chinchillas, then start here. 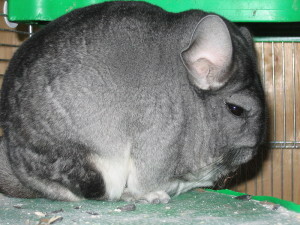 There are all kinds of different posts about all kinds of subjects about Chinchilla care. We like to cover all the bases so any question you might have is covered. In fact our aim is to be the most comprehensive Chinchilla resource on the web. For the latest posts, check out the recent posts section on the right. We have divided up the many many posts here at online Chinchilla care into categories to ensure that you can find what you are looking for. Click on each category to find posts for that particular subject. Another way of navigating the site is to put your ‘keyword’ into the search bar at the top right hand corner. We are adding posts to the site every day so we hope you find what you are looking for. If you don’t then let us know and we can write something about what you are searching for. So here are the categories of the site. The Nature and Charachter of Chinchillas: Here we look at where the chinchilla came from and how they evolved to the animal they are today. Chinchilla Diet Essentials: Here we look at what you need to be feeding your chinchilla everyday and the essential foods that you need to consider giving to them. How to care for you Chinchilla everyday: Here we look at the things to think about when looking after a Chinchilla well everyday. Chinchilla foods: Here we look at every single food that you may attempt to feed a chinchilla and whether it is good for them or not. Chinchillas and other animals: Here we look at the relationship between Chinchillas and other animals. Thanks for checking out Online Chinchilla Care, we hope you enjoy the site here.